The Seattle Symphony’s program of Berlioz music Thursday night included remarkable solo work in “Symphonie fantastique” and featured expressive tenor soloist Ian Bostridge on the “Les nuits d’éte” song cycle. This month the Seattle Symphony Orchestra offers a mini-festival of Hector Berlioz’s music — works for which music director Ludovic Morlot has an obvious affinity and many interpretive ideas. Judging from the success of Thursday night’s opening program, featuring the “Symphonie fantastique,” it’s fortunate that this music will be recorded for posterity on the SSO’s in-house record label, Seattle Symphony Media. 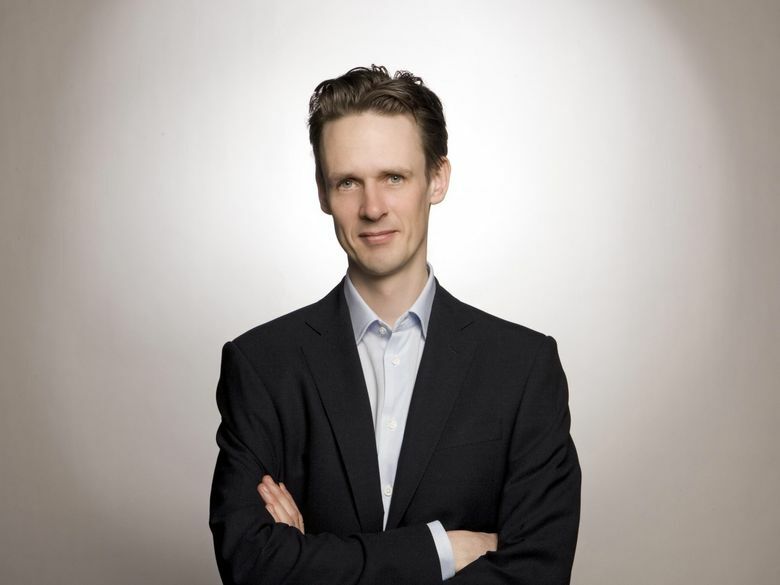 The program’s opener on Thursday evening, Berlioz’s song cycle “Les nuits d’éte,” featured the great English tenor Ian Bostridge, now 52 and at the top of his form: easy high notes, warm tone quality and beautiful expression. A familiar figure to lieder fans everywhere, Bostridge may be a Schubert expert (he has written an acclaimed book on Schubert’s “Winterreise”), but he is stylistically right on target for Berlioz’s lyrical and very French song cycle about love won and lost. Bostridge uses vibrato as an expressive device, not as a constant, and he’s a very active performer with a wide range. He sang the entire half-hour song cycle from memory and in clear, excellent French, an impressive feat in its own right. Thursday night (repeated at 8 p.m. Nov. 4, 2 p.m. Nov. 5), Benaroya Hall, 200 University St., Seattle; $22-$122 (206-215-4747 or www.seattlesymphony.org). 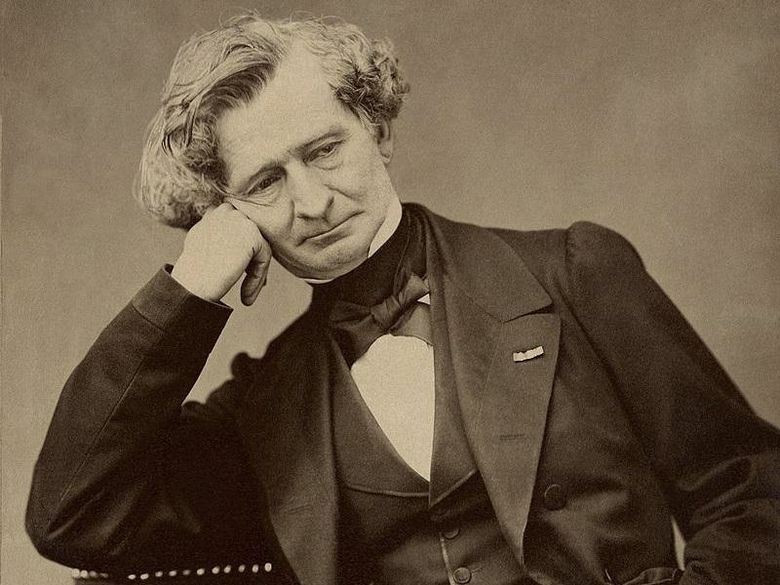 The “Symphonie fantastique” is a vast musical autobiography of sorts, composed when Berlioz was still in his 20s and in the grip of a romantic obsession with the Irish actress Harriet Smithson (she eventually became his wife). Morlot had clear ideas about phrasing and tempo, and put his own interpretive stamp on the score (particularly in the fifth “Dream of a witches’ sabbath” movement). Here, as elsewhere, he was aided by some remarkable solo playing from the orchestra members: Principal clarinetist Ben Lulich was a standout all evening, but the strength of all the principals’ solos was remarkable. Part of the fun of the “Symphonie fantastique” is the over-the-top excess of the score: the pounding drums, speedy bassoons, high-octane brass power and the headlong energy of Berlioz’s exuberant orchestration. Those factors were in clear evidence Thursday evening. And there is more Berlioz in store: the great Requiem will be heard in two Seattle Symphony performances Nov. 9 and 11 in Benaroya Hall, with Morlot conducting. Equally heroic in quality, the Requiem is no droopy dirge; it should provide an evening of considerable musical drama.